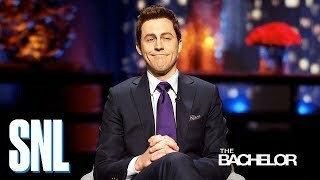 Arie (Alex Moffat) meets with the women (Heidi Gardner, Cecily Strong, Jessica Chastain, Kate McKinnon, Aidy Bryant, Melissa Villaseñor) vying for his heart. 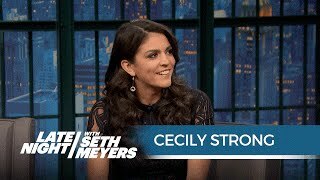 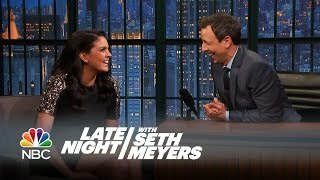 Becca K. (Cecily Strong) is shocked to learn Robert Mueller (Kate McKinnon) can't commit to charging President Donald Trump with collusion. 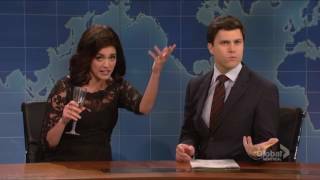 #SNL #SNL43.